Mystic Seaport gratefully acknowledges the following for their generous in-kind donations to the restoration of the Charles W. Morgan and her historic 38th Voyage. ABS Consulting and Gus Bourneuf, Jr.
“I’d rather give it away than take that last offer.” Yacht owners occasionally do just that and discover the benefits of participating in our Donated Boat Program. 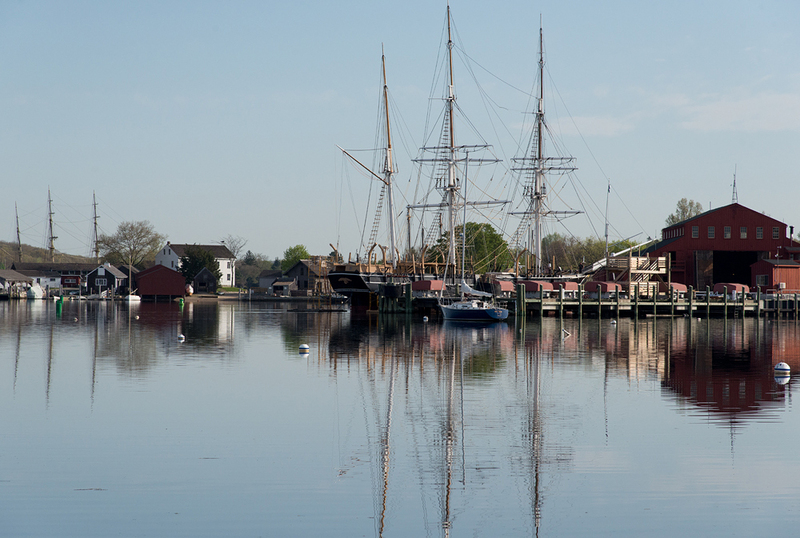 Contributions to Mystic Seaport support the Museum’s many and varied programs and speaks to your willingness to support maritime history and the mission of Mystic Seaport–telling the stories of America and the sea. We also welcome the involvement of brokers in this process. For more information, or to receive a broker’s kit, contact Chris Gasiorek, vice president for Watercraft Preservation and Programs, at 860.572.0711, ext. 5061.